We are happy to come to your office and meet with your staff! Karen and Jennifer are on the road often, traveling to see our dentists. 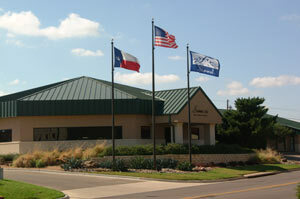 We will arrange an office visit around your schedule, to accommodate your needs, and at your most convenient time. Simply complete the form below to get started! Or call Karen and Jennifer at (800) 955-1051. We are delighted to start working with you! We are happy to provide you with a prepaid FedEx airbill and copies of our prescription, as well as answer any questions you may have. Simply complete the form below to get started! Or simply call Karen and Jennifer at (800) 955-1051. SUMMIT DENTAL LAB is unique. 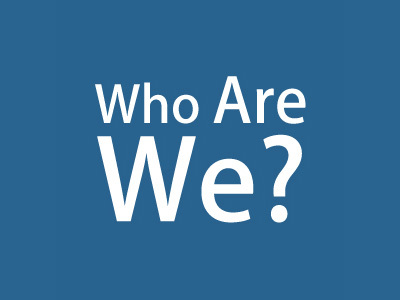 We do our best to help your practice succeed by embracing technological advances and offering proven marketing solutions to help your practice grow. Our knowledge and confidence in esthetics, complex implants, and full mouth rehabilitation is unparalleled in the industry. 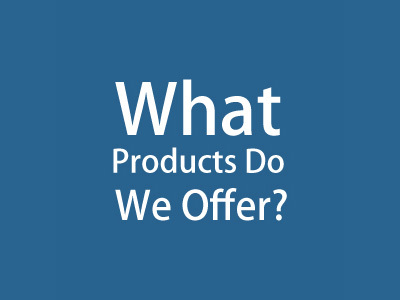 What benefits will you enjoy when working with SUMMIT? Precise fits and reduced chair time, giving you confidence in even the most complex case deliveries. Stunning esthetics and increased patient satisfaction, generating a WOW! effect that fuels more referrals. Personal enjoyment again – Getting back to loving what you do. 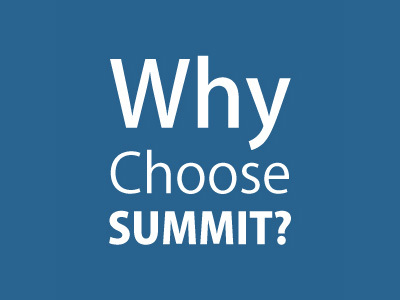 Call us today to experience the advantages SUMMIT can bring to your practice. Our goal is to surpass your expectations and help you build A Lifetime Legacy of Excellence®. 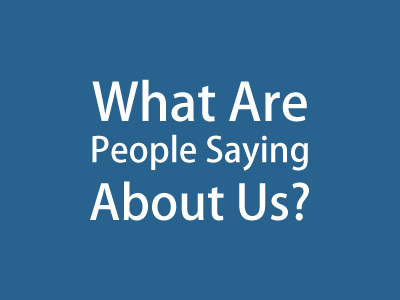 "I am so very pleased with the quality of work that your team does! I passed the Pankey Scholar Program utilizing SUMMIT for all the restorative work. Thanks again!" "I began using a dedicated digital impression system in early 2009. One of the challenges in being an early adopter of this technology was finding a laboratory partner who was dynamic, forward thinking and dedicated to excellence. It was in my search for this partner that I found SUMMIT. They are everything that I needed in a dental laboratory and more. We have worked through many challenges together in converting me to a totally digital restorative practice. Without their expertise the road less traveled would have been met with many more obstacles and detours. Thanks for helping make the lives of our patients better." "SUMMIT DENTAL LAB has a unique place in dentistry! Hal and his team have mastered the ability to provide stunning cosmetics, perfect fit and a delivery schedule that’s rock solid." "The true excitement I experienced when I began using SUMMIT was the lack of adjustment of contacts and occlusion. The secret was in their extreme attention to detail in their model work. The dies never rocked and so the final restoration fit very well. Their work is exceptional and I believe it all begins with the attention to detail in the beginning of fabrication." "Esthetic beauty and a true understanding of function. Whether it is matching a single anterior unit or a complex implant case, SUMMIT has the integrity to produce consistently superior restorations." All products made completely in the USA.